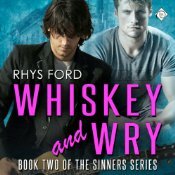 Rhys Ford’s Sin and Tonic now LIVE! Only on Dreamspinner Press! Ready for an early access pass? 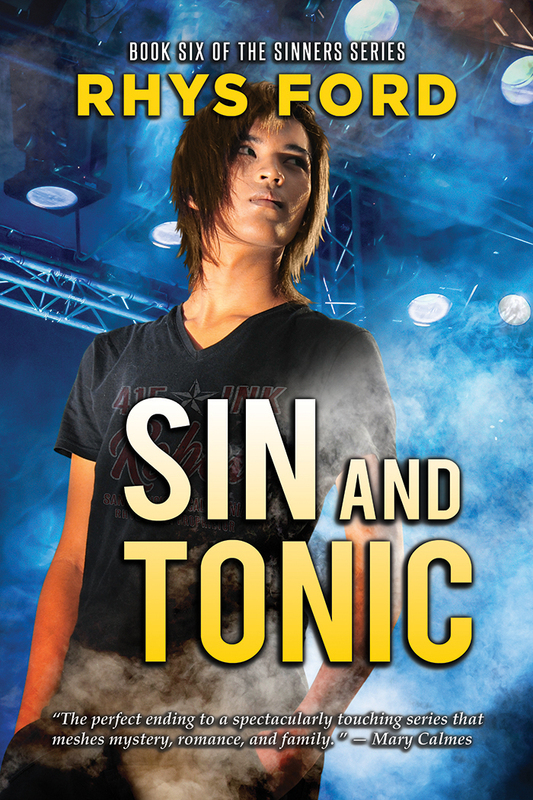 Download Sin and Tonic by Rhys Ford starting on May 11 at Midnight (9PM PST) !! The Sinners’ Last Call Tour Stop 3 is at Joyfully Jay! Oh yay! Yes Virginia there is a Santa Claus!!! WoooHoo I know what I’m doing this weekend now. Thank you Dreamspinner and thank you Rhys. I have to work this weekend, but I’m still buying it. 😊 It will be waiting for me when I’m on Vacation next week!!! I just saw my email saying I could download this and now I wish I could leave work to start reading!!! I hate to tell the husband that I am going to be occupied and to not disturb me this weekend…unless he’s bringing me chocolate. There will probably be tears while I’m reading or when I’m done so I will need it 🙂 Thanks for an awesome surprise Rhys! Aw, I hope he brings you all the chocolate! Yes yes!!! And this is why I love to pre-order from DSP. I’m so happy to be reading this now. Such a lovely start to my day! 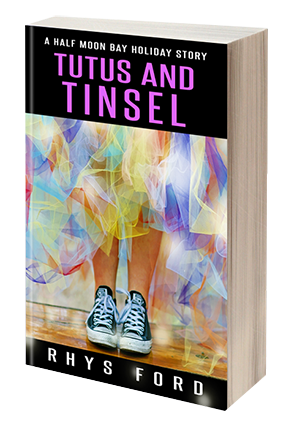 Thank you Rhys Ford, I’ll go grab my Kleenex and enjoy this delicious thing.